Today's furniture is known for its clean lines and simple construction. Although the sleek modern look is very attractive, it's sometimes hard to justify spending hundreds of dollars on something that doesn't have a lot to it. 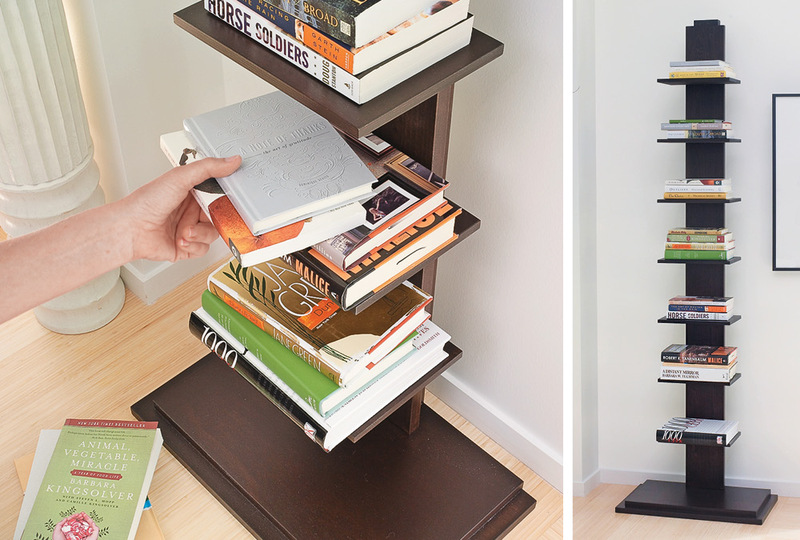 Take this bookcase, for instance. Similar versions cost big bucks in stores, but you can make your own in just a few hours with inexpensive supplies. We'll show you everything you need to know in this week's eNote. Don't be discouraged by the number of pieces required — they're repetitive and super straightforward to cut and assemble. The project is well worth the savings and the satisfaction of doing it yourself!